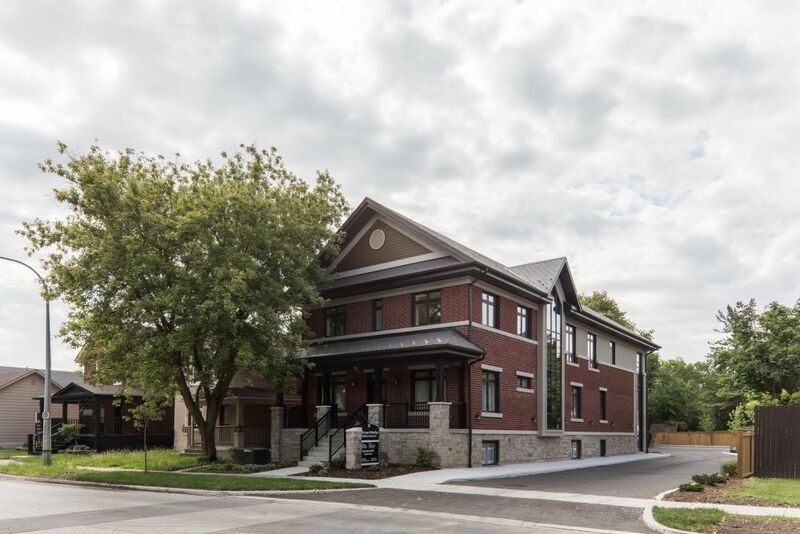 The vein clinic has moved to its new location at 95 Wellington Street East, Aurora. 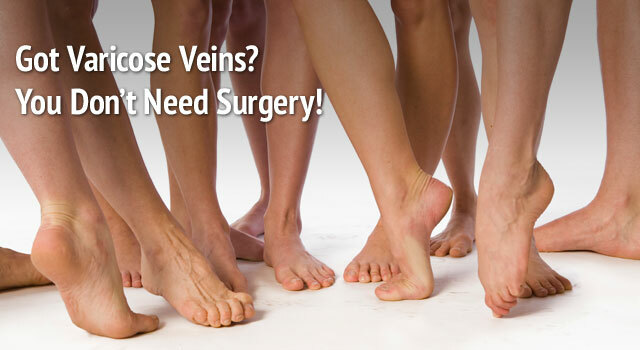 Now you can treat varicose veins with no surgery, no scars, no downtime, and minimal discomfort. If you have been told that you need surgery for your veins, keep reading, because surgery is rapidly becoming a thing of the past. It has been replaced by foam sclerotherapy and endovenous laser. If you have been undergoing treatments for your veins over and over through the years and they just don't want to go away, keep reading! The information you are going to find here is solid science, delivered to you in language that is easily understood. If you still have questions when you have finished reading this page and the pages on spider vein treatment and varicose vein treatment, please feel free to email or call for more information. But the best way to get comprehensive information and advice that is specific to your condition is to come in for a consultation. There is no charge for consultations. You do not need a referral from your family doctor. At York Vein Clinic, our mission is to help you look your best and feel your best through the application of advanced science and technology. At York Vein Clinic, we promise to offer you only those treatments that have proven through scientific study to be both safe and effective. If the evidence doesn't exist for a treatment or product, we don't offer it. 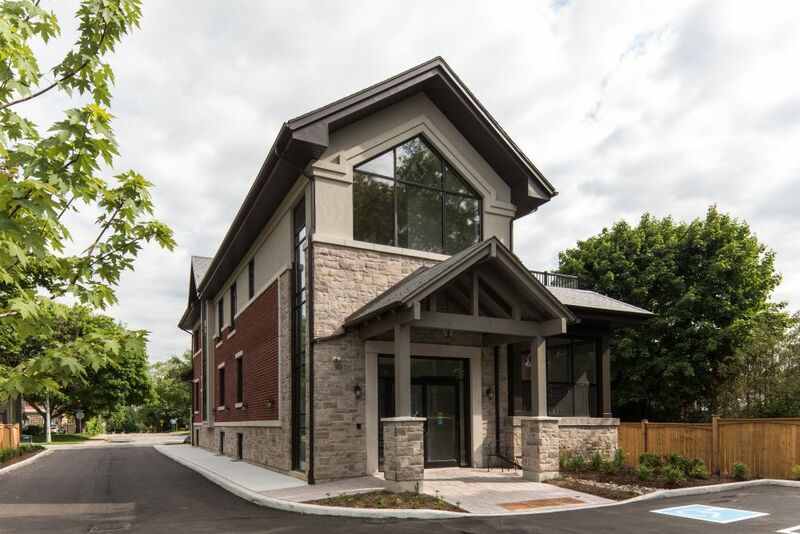 York Vein Clinic proudly serves Aurora, Newmarket, Richmond Hill, York Region, Toronto, and the GTA. Athough most of our patients are within a thirty minute drive, we have people coming to us from Parry Sound, North Bay, Sudbury and Timmins to the north; Oshawa, Whitby, and Port Hope (even Ottawa) to the east; and London, Sarnia, and Goderich to the west! Innovative services and dedication to patient education and satisfaction are some of the reasons patients are willing to drive hours to see us.